We are proud to use Wolf systems’ easi-joist which provides increased strength, up to 28% compared to rival systems. Easi-joist® engineered joists – parallel chord trusses using stress-graded timber chords, plated together with Wolf Systems’ patented, precision engineered metal webs, EP 1 985 774 B1- provide the strongest system available on the market. 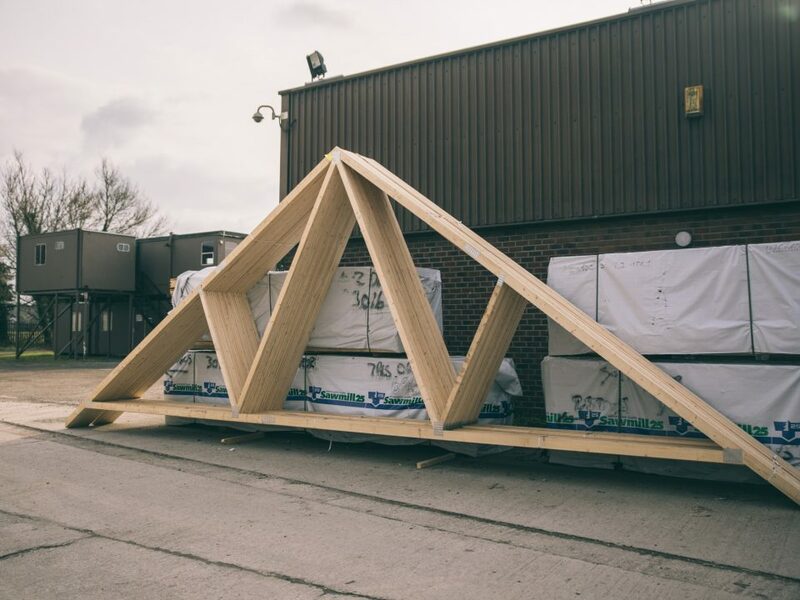 Unrivalled load bearing performance delivers minimal material usage, with fewer webs required and up to 20% less timber used providing affordable solutions you can rely on. 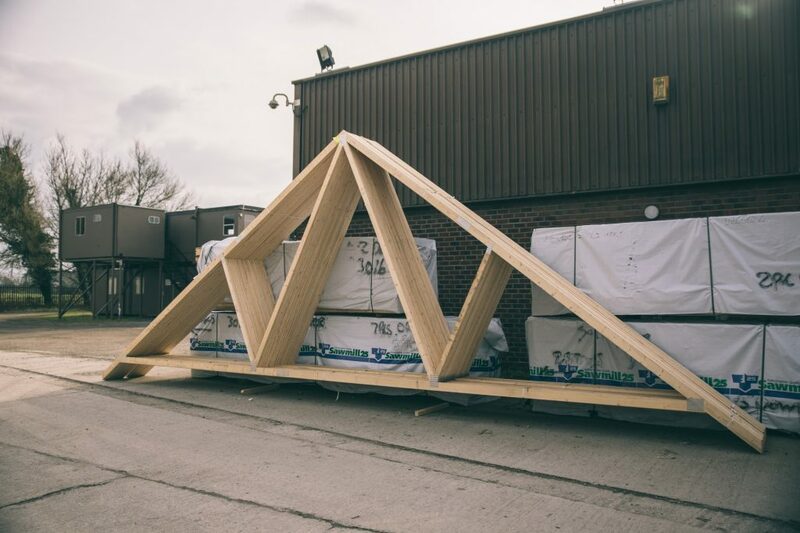 A Cheshire Roof Truss Metal Web Joist solution combines structural softwood chords with easi-joist steel webs to form a lightweight, structural beam for use in a range of floor or wall applications. 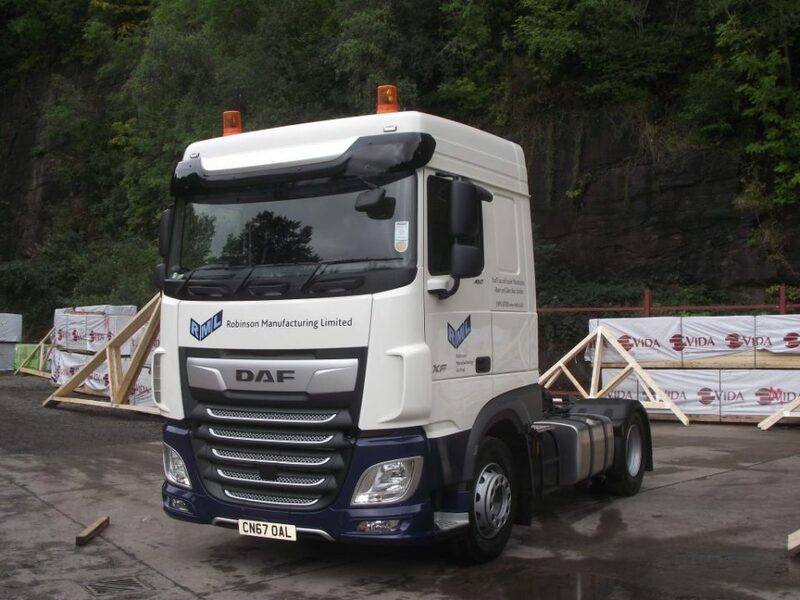 A fully engineered solution, metal web joists are simple to set out and install and provide the added benefit of allowing services to run virtually unimpeded. The open web design makes for quick and easy on site installation, reducing your labour costs. Providing higher structural integrity, an engineered joist reduces the need for additional intermediate supports, reducing design complexity and overall construction costs.  Our in house design team are able to provide a comprehensive design service and we can work in collaboration with your design teams; we can evaluate the feasibility and develop the right solution for you. We supply all components ready assembled for quick installation providing you with considerable time and cost savings. Why choose a metal web engineered joist solution from Chesire Roof Trusses? Wide range of sizes. 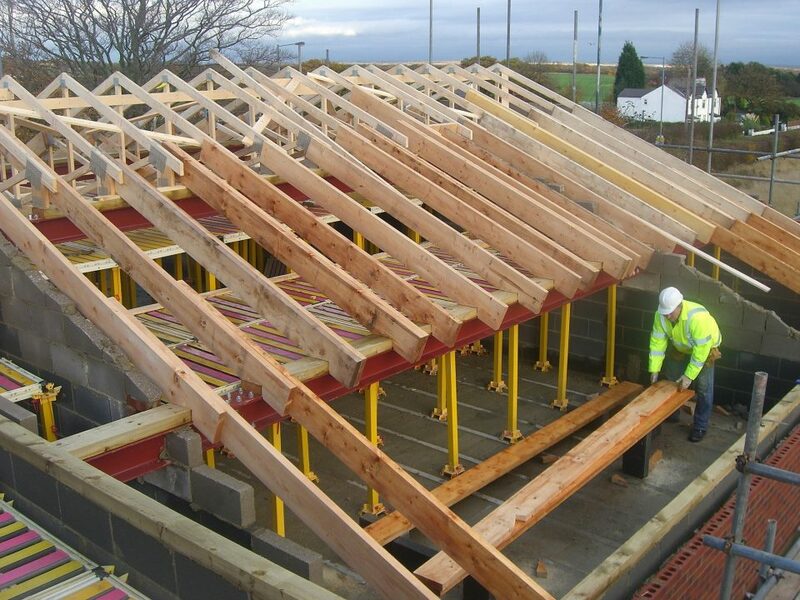 The depth, length and specification can all be adjusted to produce joists with specific performance criteria that can span greater distances than solid timber joists. Design flexibility. Metal web joists can eliminate the need for load bearing intermediate walls, giving you greater freedom and flexibility. Improved sound performance. Metal web joists when used with a rigid ‘Strongback’ reduce vibration of a floor. Lightweight. The open web structure means they are lighter to handle than solid timber joists.